I have such fond memories of the Chautauqua Girls Club. 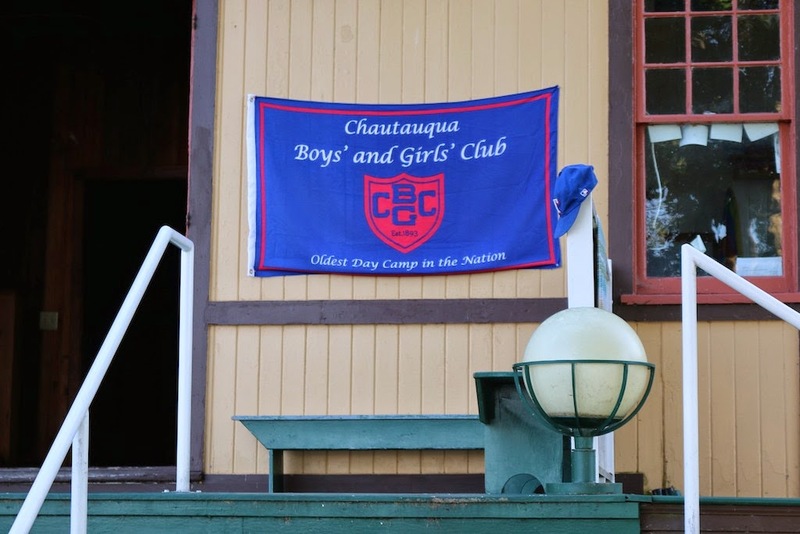 We would get to spend a week at Chautauqua every Summer with my cousins and we would go to Girls Club, and take some art and music classes as well. These are the oldest day camps in the nation, and a great place for yoru kids to enjoy the best activities that Summer has to offer.